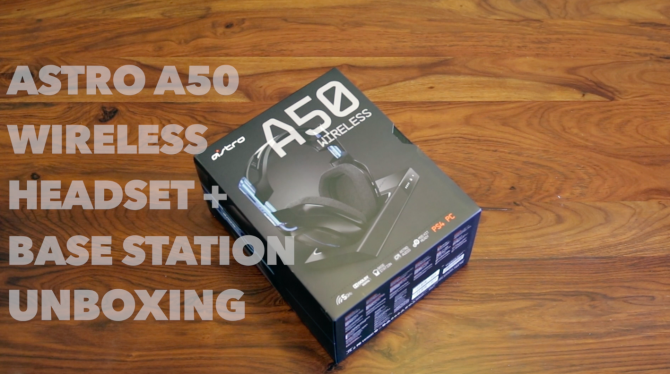 This week in New York City we had the chance to get up close and personal with the newly released A50 Wireless Headset + Base Station from ASTRO Gaming. 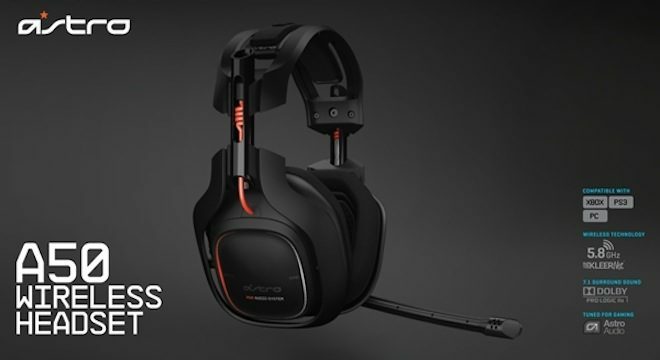 The A50 name may sound familiar as this year’s headset is a revision of the critically acclaimed A50 headset from 2012 (you can read our glowing review of the original A50 here). 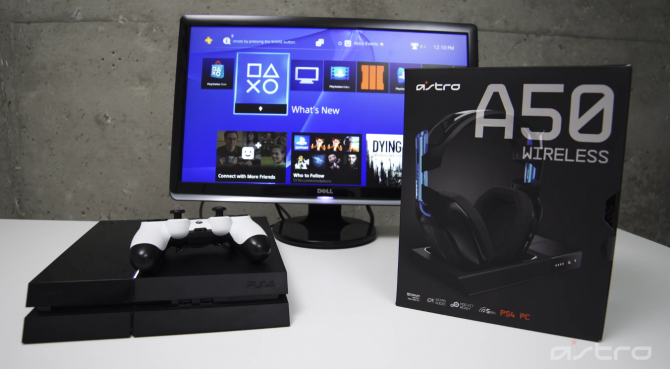 Since that release four years ago ASTRO has been perfecting its formula and has become one of the premiere players in the premium gaming headset space (catering to pros and pro wannabes alike). 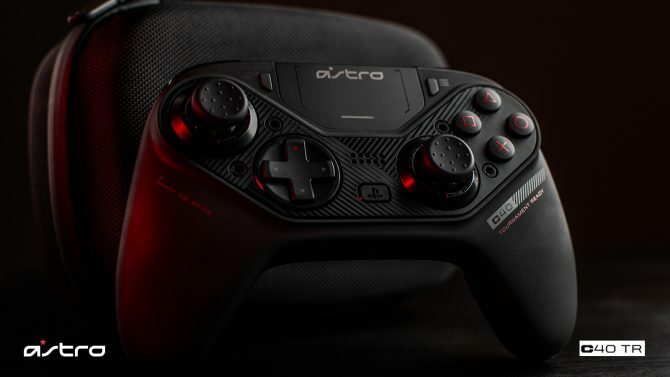 We spoke with ASTRO Gaming product manager James Lang who broke down some off the biggest selling points from this year’s model. Some of the new enhancements include the new base station (for synching and charging), hardware mods, and 15 hour battery life. Check out our first look with James as well as my hands-on impressions below.